Brisbane is the third largest city of Australia and is a gem in the crown of the spectacular Sunshine State. The CBD is an enchanting mix of historic buildings with contemporary elegance and winds its way along the Brisbane River. Take a trip to this clean, green and amazingly welcoming city with Brisbane Campervan Rental. See the Top Tourist attractions for a memorable camper holiday experience. 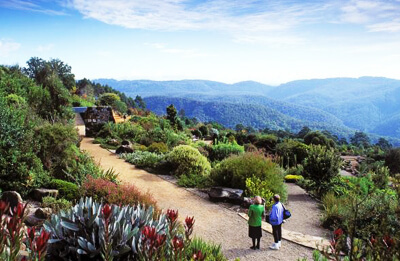 For unsurpassed views over Brisbane take a trip to Mount Coot-tha Botanic Gardens. 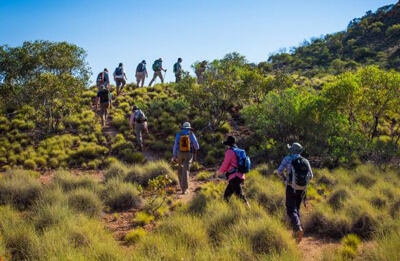 It is the spectacular abode of the biggest collection of Australian rainforest trees worldwide along with different kinds of fragrant plants, cactus, wetland plants, ferns, native plants and bonsai. A visit to Lone Pine is a must for a memorable experience on your Motorhome Hire Brisbane holiday. This is the leading sanctuary for Australia's iconic marsupials worldwide. This compact sanctuary sited on Brisbane River is the dwelling of kangaroos, wombats, wallabies, dingoes, snakes and crocodiles. Cuddle a koala and do remember to capture the special moment on film. The striking steel Story Bridge is a beloved Brisbane landmark and offers an incredible holiday experience. Get a glimpse of this captivating city as you scale the iconic Bridge. Exhilarating views lie in store for travellers to the Glasshouse Mountains and the Gold Coast Hinterland, a World Heritage-listed site. There is also a choice to abseil the descent. Take a trip to this precinct, with Campervan Rental Brisbane as it is a hotspot for cultural experiences. 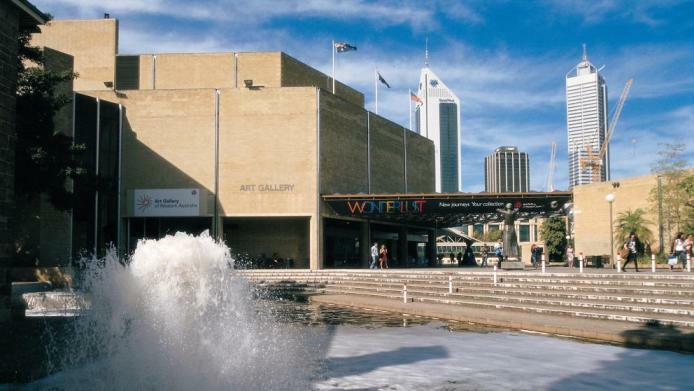 The galleries are architectural splendours and include an assortment of Australian and international art along with contemporary Indigenous work. The region is a hub of activity all through the day and incorporates Queensland Art Gallery, State Library of Queensland, Queensland Performing Arts Centre, Gallery of Modern Art and Queensland Theatre Company. South Bank is swarming with plazas, parklands and promenades and is a must-visit stopover with Brisbane Motorhome Rental. Famed for its diverse blend of entertainment and leisure activities South Bank includes an extensive expanse of cafes, restaurants, bars and boutiques. For an enjoyable experience take a ride on the Wheel of Brisbane. 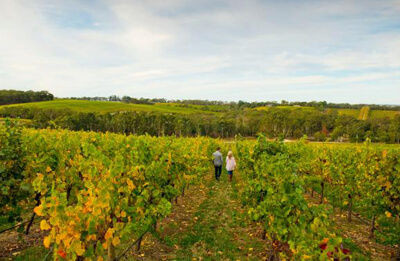 Make sure your RentaCampervan Australia trip includes these beautiful mystical landmarks. This top-rated attraction is housed in one of the leading heritage structures in Brisbane. Relive the glorious past of Brisbane through state-of-the-art exhibitions. This wonderful experience is enhanced with awe-inspiring views of the city along with the City Hall's superlative clock tower and copper dome. Savour a perfect meal at Esquire, well-known as Brisbane's premium restaurant, overlooking the lights of Story Bridge as well as the river ferries. Must-visit stopovers include Gerard's Bistro, Public, Aria, Stokehouse and The Foraging Quail for a delightful culinary experience. 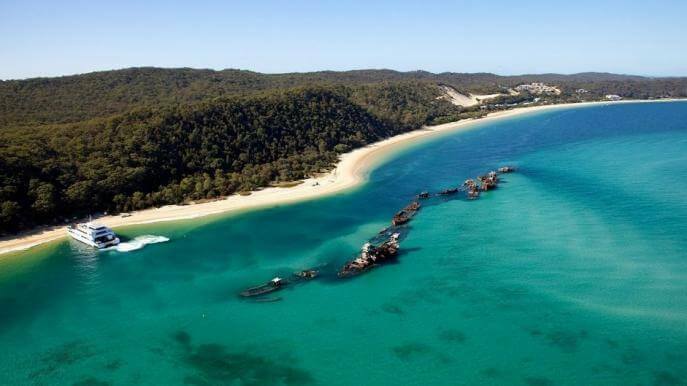 A carefree holiday awaits travellers at North Stradbroke Island which is just a short ferry ride from Brisbane across Moreton Bay. Enjoy the ultimate thrills as you try out kayaking, fishing and sandboarding. Get excellent snapshots of the birdlife and wildflowers or simply stroll along the pristine beach. Hit the road in your portable hotel and look forward to an amazing experience with RentACampervan Hire Brisbane. The relaxed yet sophisticated culture blends beautifully with the mild subtropical climate and lures countless travellers to this glorious destination. Check out the complete range of Brisbane Campervan Rentals at http://www.australiacampervan.com. Find the Best Australia Motorhome Hire Deals and Book Online now.